Want to grow FRESH & ORGANIC vegetables but short of space? No problem, you can even do this near your kitchen window. Just learn about the Windowsill Vegetable Gardening and 11 best vegetables you can grow there! 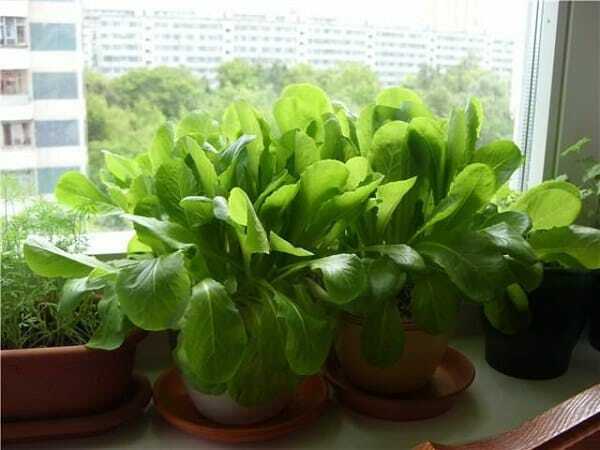 So what if you don’t have a big outdoor space to grow your own food, you can also grow your own fresh and organic vegetables in a small space– on your windowsill. 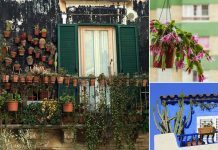 Improvise and act, get some window boxes, hanging baskets or make some cool DIY containers. It’s fun and exciting and you’ll be successful if you care about a few things: Your window must receive minimum 4-5 hours of sunlight, you should fertilize your plants correctly and the balance in watering must be maintained (avoiding both overwatering and underwatering). 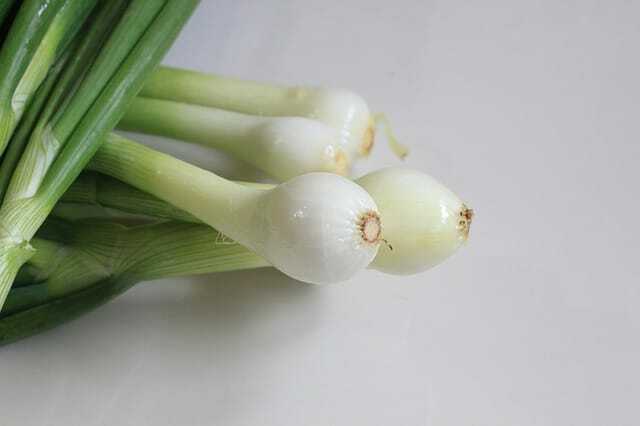 Fresh green onions can be a wonderful and delicious addition to your salad bowls and sandwiches. In a small space like a windowsill, you can get enough harvest. You can even grow green onions in water. See the tutorial! If you want, you can try to grow onions, too. Also, vertically in plastic bottles. Check out this post. A Tip: If you’re growing green onions in water, replace the water every day. After green onions growing lettuce is one of the easiest things in the windowsill gardening! It doesn’t require a sunny window, a few hours of sunlight is enough, if not, you can also use artificial light. And the best part is you can make decorative arrangements, combining red or green leaf lettuces in the same pot or choosing variegated ones. A Tip: Wide-shallow containers are sufficient and provide you small crop. Learn how to grow lettuce in a pot here. Growing tomatoes on a windowsill is easy if it is sunny. 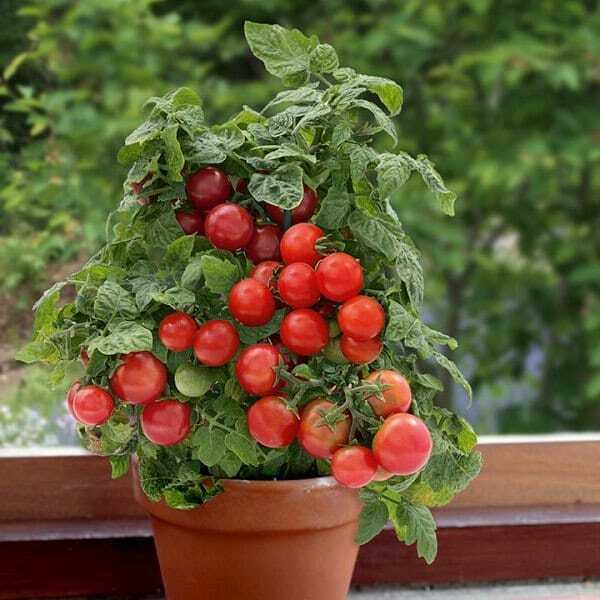 A great way to grow and enjoy fresh, organic, juicy tomatoes indoors. For best results, choose dwarf varieties (cherry tomatoes, are perfect). Also, some varieties that grow well on windowsill includes Early Salad, Red Cushion, Pretty Patio and Tiny Tim. A Tip: Cherry tomatoes don’t require a big deep pot, you can use a small to medium sized container. If you like to grow them in hanging baskets near your windows, it is possible too. Learn how to do this here. You can have your own spinach and you don’t need a big yard for this. You can grow it on a windowsill if it receives only a few hours of sun. Here’s the helpful guide on growing spinach in containers. A Tip: Keep the soil slightly moist and provide shallow but wide planter, a 6 inches deep pot would be sufficient. 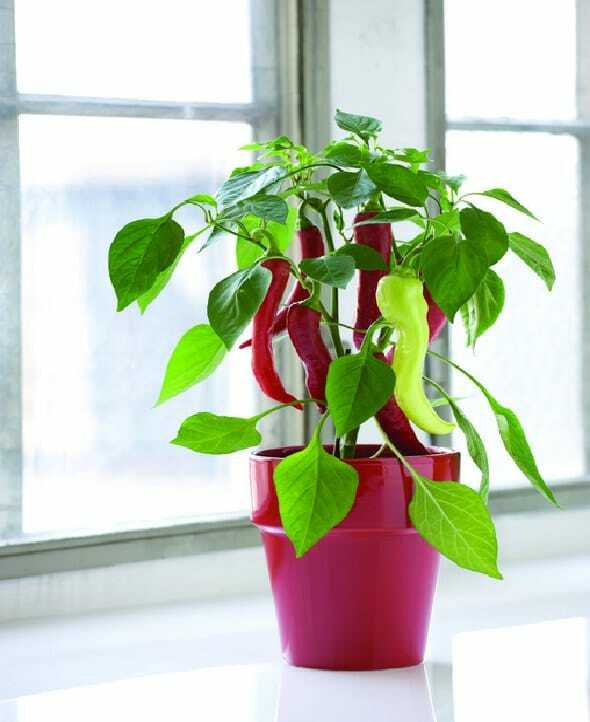 Exotic, hot, spicy, and colorful– You can grow chilies on your kitchen windowsill. But only if it is sunny and warm. Also, the pot you use should be at least 8-10 inches deep. 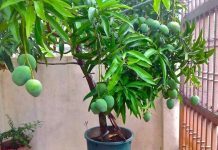 It’s fun and you’ll love your plants once they’ll start to flower and fruit. You can make your curry recipes spicier this way. A Tip: Provide as much sun as possible and keep your eyes on pests. Growing carrot on a windowsill is possible and you can expect a decent homegrown harvest in small pots or window boxes. 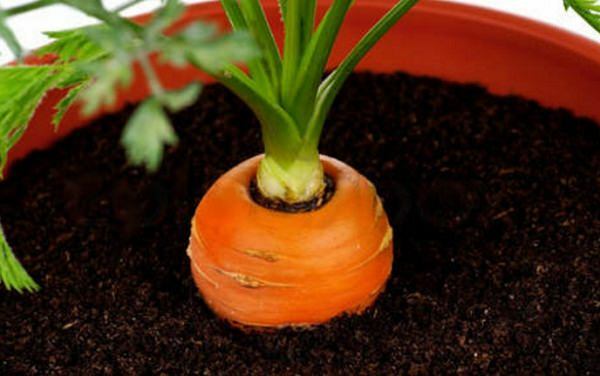 Carrot plants need regular watering, otherwise, the roots (carrots) will dry out and crack. Growing this root vegetable in containers is easy and it doesn’t take much space too. Read this to learn how to grow carrots in containers. A Tip: Choose smaller varieties. 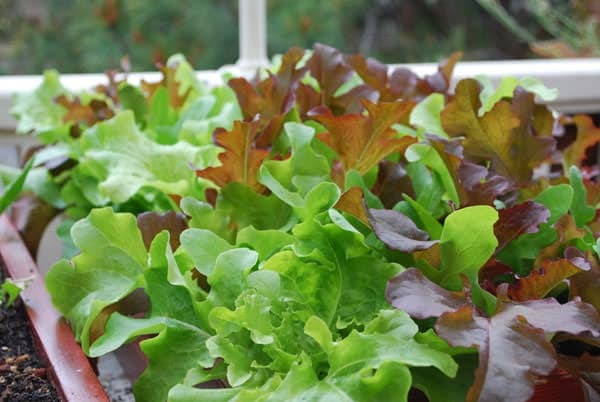 The healthiest stuff you can grow– Almost anywhere in your home, also on the windowsill. It is such a rewarding experience as they grow easily and quickly. 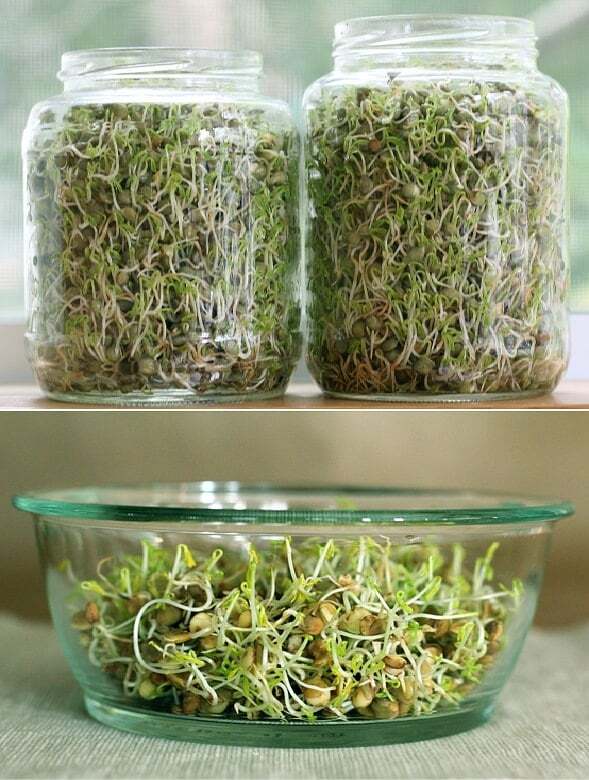 All you need is a quart jar, a few tablespoons of sprouting seeds and water. In a week, you’ll have a jar full of healthy delicate sprouts that you can sprinkle on salads, add to sandwiches or toss into soups for a delicious and healthful twist on your favorite recipes. A Tip: Just read these two articles– here and here. No need to teach you about the GARLIC glories! 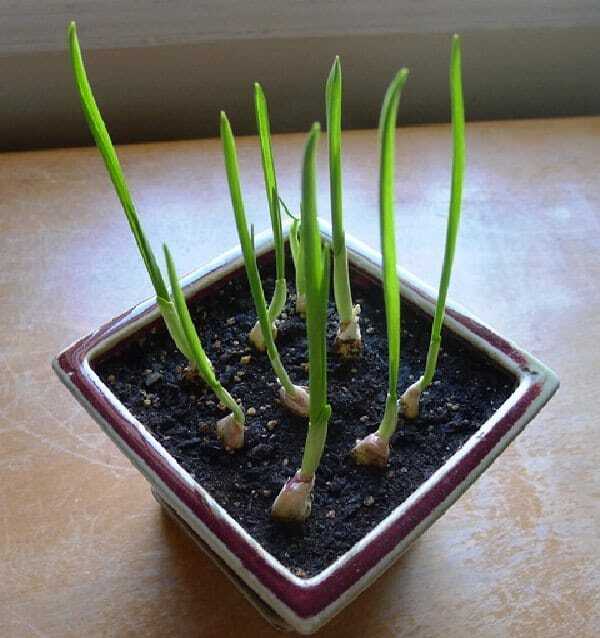 Let’s come to the point– Garlic will grow happily on your windowsill. To grow it, buy some fresh garlic from a grocery store. Plant a large, unpeeled clove with the pointed side up, in well-draining soil. Keep the soil moist and in a few days, you should see a green shoot. You can use its leaves in many recipes in place of garlic, will taste delicious. To harvest the leaves, cut them off with a sharp scissor, only a few inches at a time. When the leaves dry, dig up the soil to harvest the garlic bulbs. A Tip: Choose at least 6 inches deep pot. A big bowl of green leaves can be a prime source of vitamins A, C, K and folic acid. And microgreens (aka seedlings of herbs and vegetables) maybe even more nutrient-rich and tasty than the mature ones. 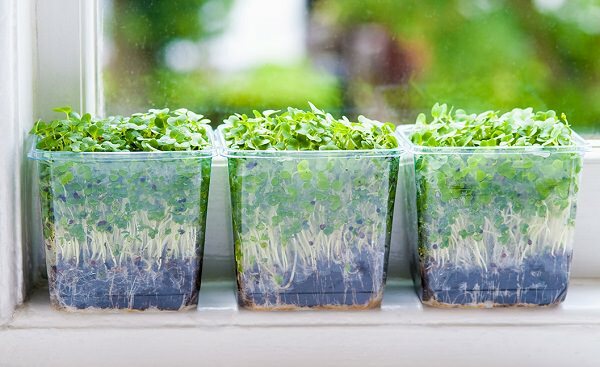 Here is everything about growing microgreens. A Tip: To grow microgreens you will need seeds of various greens and a wide but shallow tray. 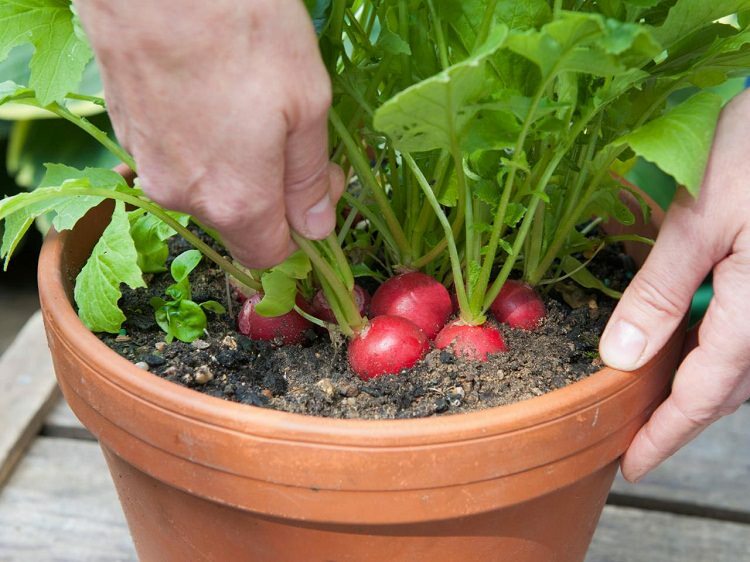 Radishes grow so fast and require little care and don’t mind the small pots. 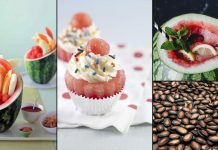 Plus, there leaves are also edible and you can prepare delicious exotic recipes from them. They need sunny windowsill and a moist soil. A Tip: Ensure the pots you use have sufficient drainage holes and the potting soil must be well-drained and rich in organic matter. Both the beans and peas can be grown on windowsills if there is space. Pole beans if planted in window boxes can be trained and supported by tying a string or wire from the planter to the window frame. 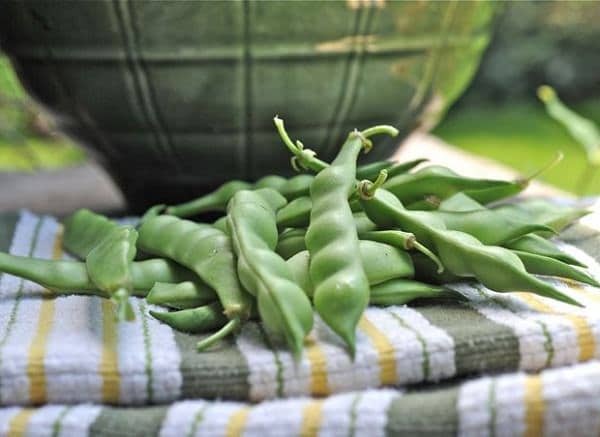 A Tip: Dwarf and bushier bean varieties and peas don’t require any special support, thus more suitable for windowsill gardening. I’ve been container gardening for a few years now but never thought to attempt onions or garlic. Thanks for passing along this info! Thank you for this information! I’m hoping to start growing some vegetables in my house and found this very helpful. I might be limited to a radiator shelf for the vegetables though and am wondering if the extra heat would be damaging to them. The radiator is directly beneath a window that gets lot of good light, but it’s a big radiator. If I used a humidity tray do you think that would help the vegetable plants tolerate the heat? Or should I just avoid growing veggies over a radiator completely?